page 3 -- J & P Coats, Winch Brothers, Steele & Emery, Daniel F. Beatty, W.F. Brainard, Kerr & Co.
Gimp was used to enhance the faded color of this enlargement. Colors on the original scanned page above have not been changed from the original scan. The original color of the cards when new was probably somewhere in between. "That's the Kind! Bring me some more!" 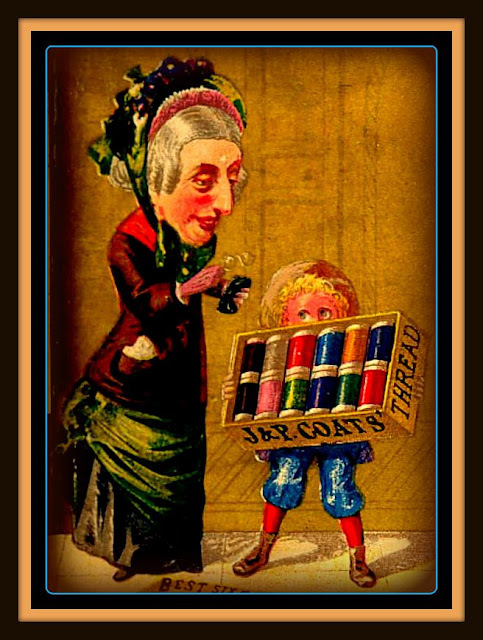 For an additional Coats card, see page 78 of the Earl J. Arnold Advertising Card Collection. Another Coats card and some company history, is on page 174 of the Arnold Collection. 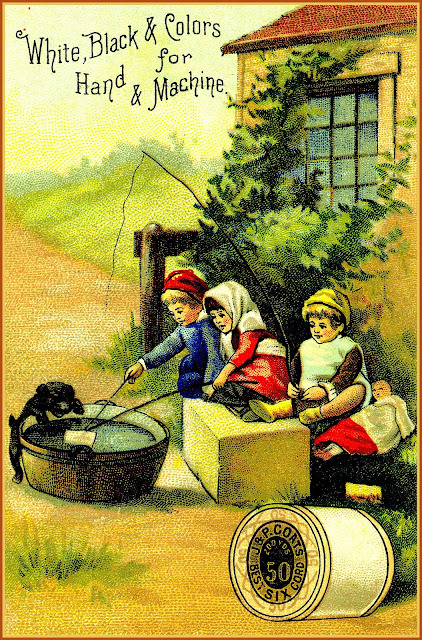 See page 42 of the Earl J. Arnold Advertising Card Collection for additional information on the Winch Bros. According to Randall Beach of the New Haven Register, "Steele and Emery, a wholesale spice and coffee house located on Crown Street, marketed its powder as “The Purest, Healthiest, Strongest and Best Baking Powder in the World.” They named their Czar Baking Powder in honor of Alexander Alexandrovich Romanov, at the time ruler of Russia." "It was the vogue, around 1900, to use composers' names as piano names. Beethoven was one of them. The most prominent builder of the Beethoven was Daniel F. Beatty Piano & Organ Company (Washington, New Jersey, founded 1869). What made Beatty's Beethoven notable was that he was one of the first piano manufacturers to sell by mail, aggressively mail-bombing with his advertising fliers. Rural areas were especially-favored areas, as these folks weren't likely to get to a big-enough city to visit a piano showroom. (See Beckwith.) In 1892, Beatty's enterprise was taken over by Needham Piano Company." Kerr & Co. was a Scottish company that had a factory in Fall River MA and Newark NJ. Title: Kerr Thread Mill. All over 16. Having fun with camera man. Good conditions in this mill. Caps to protect hair from dust and to keep hair from getting tangled in machinery. These girls worked in an operating room - not the cloth room. Location: Fall River, Massachusetts / Lewis W. Hine. Chapter XIV of the Phillips History of Fall River informs us that, "The Kerr Thread Company (three mills) , incorporated in 1888, was the promotion of Robert C. and John P. Kerr of Paisley, Scotland, who started with a capital of $229,400 . The first mill, of five stories, was built in 1890. Robert C. Kerr was the first treasurer. 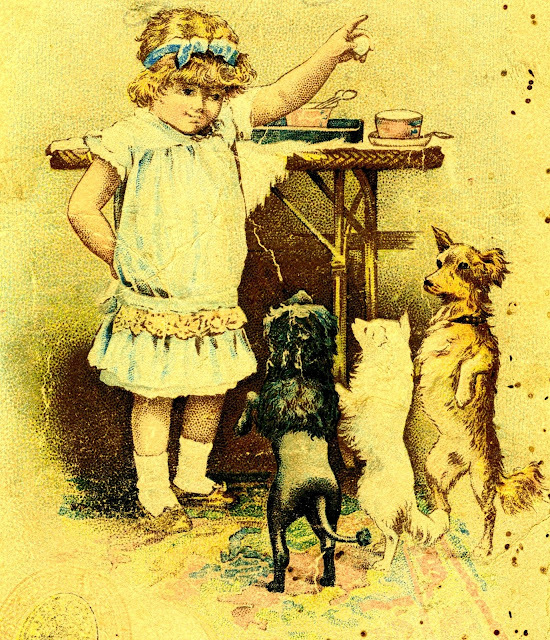 In 1897 the company became a unit of the American Thread Company . There are 105,732 spindles, capable of an output of 3,500,000 yards annually." The entire Kerr Thread complex was destroyed by fire 11 January 1987. 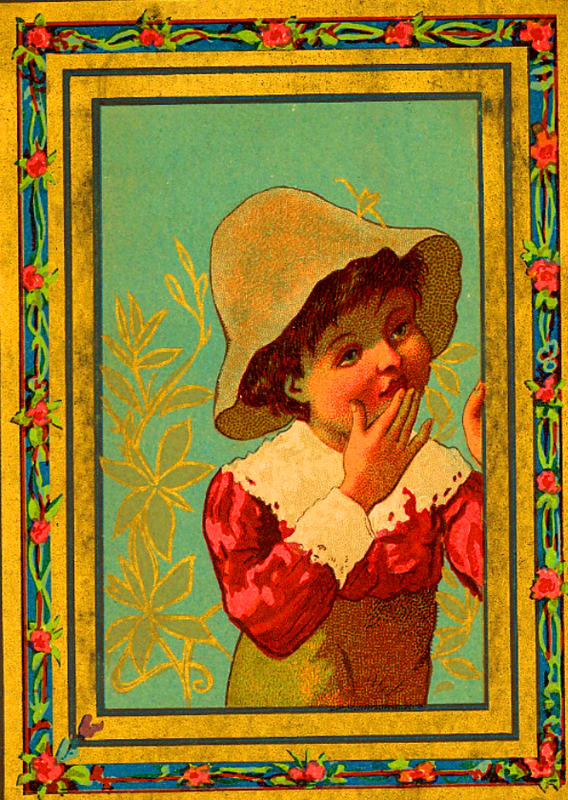 Beatty's Organs Czar Baking Powder D.M. Corthell Daniel F. Beatty Fall River MA J & P Coats Kerr & Co. New Haven CT Newark NJ Paisley Scotland Shoes Steele & Emery thread Washington NJ Winch Bros.
Labels: Beatty's Organs Czar Baking Powder D.M. 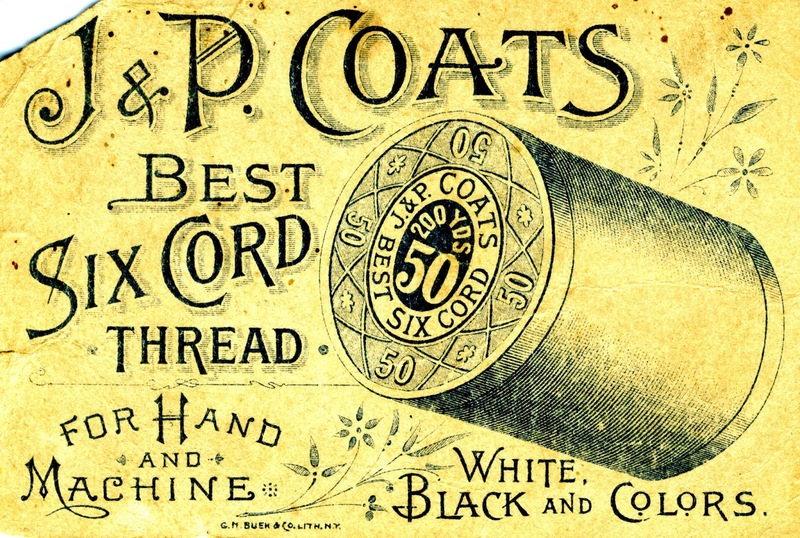 Corthell Daniel F. Beatty Fall River MA J & P Coats Kerr & Co. New Haven CT Newark NJ Paisley Scotland Shoes Steele & Emery thread Washington NJ Winch Bros.